CALL TODAY AND TELL US ABOUT YOUR NEEDS. Our Angels are caring and compassionate companion-caregivers. Only a select few earn their wings! We are all educated, and specially trained to provide superior care. It's like having another son or daughter. 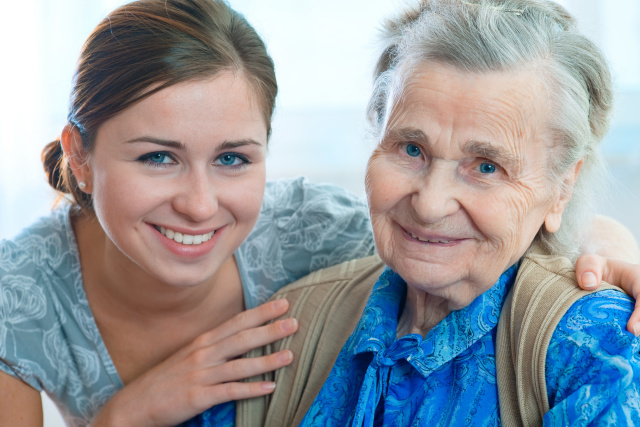 All "Angel" caregivers are carefully recruited from a prioprietary list of applicants. In addition to a comprehensive background check, all employees are bonded and fully insured, CPR and first aid certified. Safety and comfort are our top priorities! "Thank you for your email and for all your time and care for our mother. You seem to be very in tune to her and we appreciate you." Claire D.
"Again, all of us thank you for being there when we needed help. We feel that the name of your business is spot on." Dr. Mark R.
“I am writing to sing your praises. Your caregiver Aimee has made a difference in our life. We appreciate how quickly she works and her caring demeanor.” Helen R.
"Thank you for your thorough, professional, caring and complete engagement." Chip O.